Surgery isn’t for everyone, so non-surgical options can be a regular part of your beauty regimen or even a little something before your big event. Rejuvenate or refresh with professional skin treatments or injectables designed to create the best version of yourself. 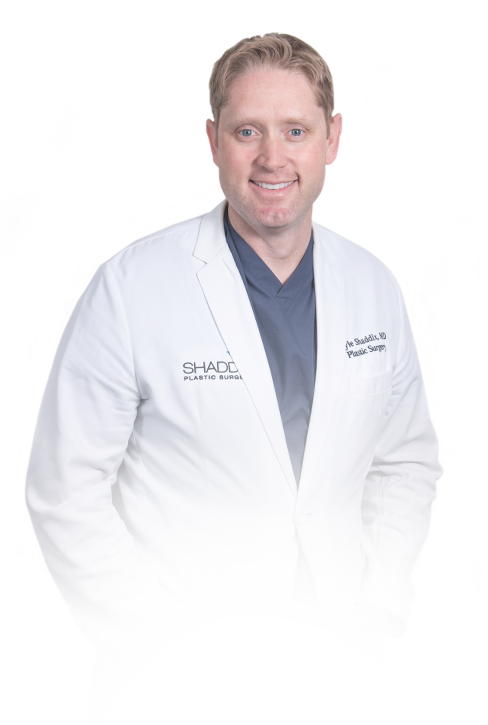 Whatever your aesthetic goals, Dr. Shaddix can create the best cosmetic treatment plan for you.